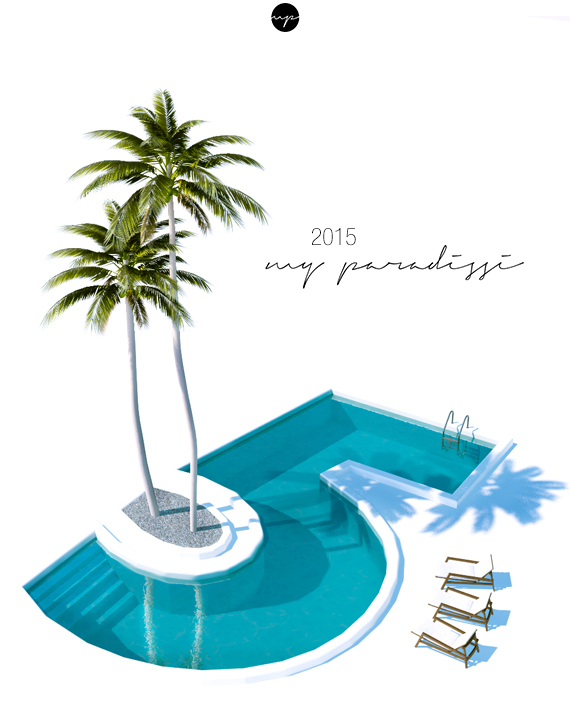 10 comments on "My Paradissi is 5"
Happy birthday! Your blog has been inspiring me since at least 3-4 years ago. Can't believe it's been that long.